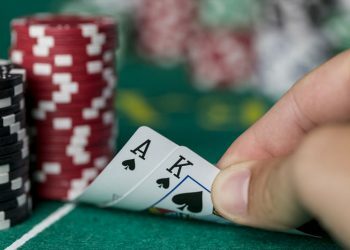 So do you like online Blackjack? At SuperLenny you can enjoy one of the most played table games in the world. 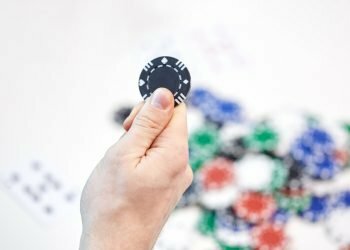 We are offering a rich variety of Blackjack variants where you play instantly from your computer or through your iPhone/Android device. All you need is to open an account and make a deposit – then your fantastic blackjack adventure is on! Blackjack is not very hard to learn. All you need to remember is the score of your own hand and the score of the dealer’s hand. You must also know how the action works and when it is essential to stay or hit in a hand. 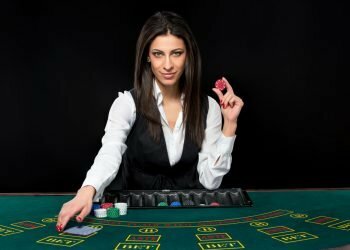 When it comes to acting in Blackjack there are certain optimal decisions you can make that can improve your winning chances. 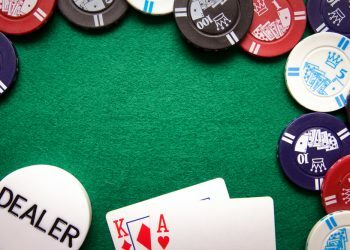 In the classic variant of Blackjack the player has an almost 49% chance of winning. This makes Blackjack the most even casino table game out there. 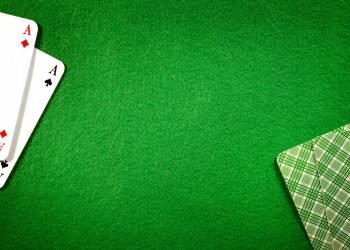 If you know the optimal strategy in Blackjack, you could decrease the house edge even more. The fact is that you could actually get very close to a winning chance of nearly 50% for certain blackjack types. 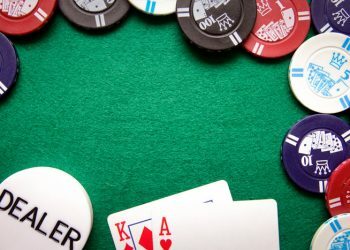 Some of these optimal acting decisions include hitting an extra card if you have a score of 16 when the dealer shows a 10-card. You should also always double your hand if you have a score of 10 or 11 against the dealer’s face-up card showing a 7, 8 or 9. Be aware that the dealer’s worst starting hands are 5 or 6, whereas your worst first two hands are 15 or 16. Therefore you should always stay on hands showing 12-16 if the bank shows something like 5 or 6. Conversely, you should always hit if you have 15 or 16 versus the dealer’s face-up card of 7, 8, 9 or 10. Even if you will lose most of the times with 15 or 16, in the long run you will lose less money than if you did the opposite and stayed. Finally, you should never ‘split winners’. This simply means that you should not accept a split if you, for instance, have two paired cards worth ten. You already have 20 points, which will beat the dealer most of the time. Why pay to split this strong hand and create two potentially worse hands? The two hands you create stand a chance of creating far worse hands than 20 if you split them (there are more low cards in the deck left than those worth 10 points). At SuperLenny, you will find the coolest and most dynamic blackjack types out there. If you love Blackjack we have nearly 30 different blackjack variants for you to enjoy. Classic Blackjack is the variant you definitely should begin with. The purest form of Blackjack with standard rules and no additional sidebets. Double Xposure is a dynamic variant but not very different from Blackjack Classic. The key difference is that you will see both of the dealer’s first two cards exposed. This is obviously a great advantage for you before acting. Why not play Blackjack at home or on your mobile in a true Bricks & Mortar environment? Live Blackjack brings you a real dealer through a streamed live video format.